It is true that most divorce cases settle before a trial is held. Divorce mediation has been deemed so effective that the Minnesota Court of Appeals and Minnesota State Courts expect most divorcing couples to engage in mediation before they proceed in the courtroom. At Jensen Sondrall Persellin & Woods, P.A. , we strongly believe in mediation as a tool for effective resolutions. 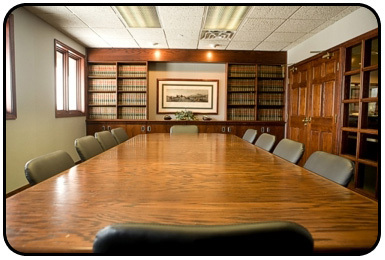 What occurs during the mediation process is confidential. If the parties eventually go to trial, the issues, ideas, and settlement offers that are expressed during the mediation process will not be brought before the Judge. Parties to mediation should feel comfortable discussing matters openly and honestly without negative repercussions.